We are solving the ugly tile and grout problem one residence at a time in Portland. 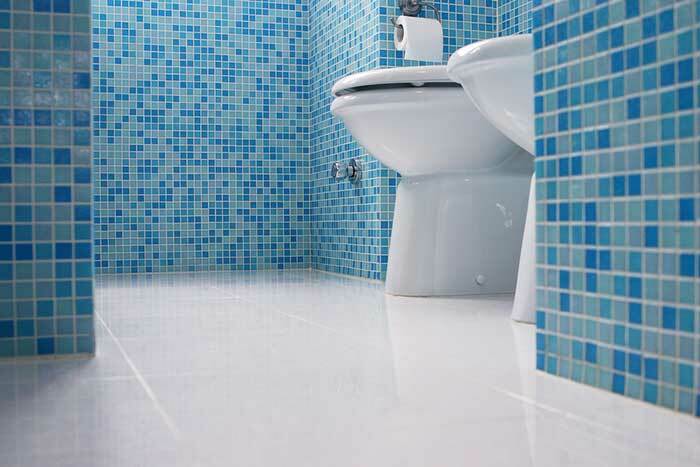 Years of abuse can cause wear and tear that effects the look of your tile , grout and the surface beneath it. We clean, repair, and help you maintain grout and tile using smart methods and precise applications that yield high-quality, long-term results. Most homeowners have dealt with or seen the effects of improperly maintained grout. Unsightly pink mildew and flecks of black mold can transform a once-pristine tile shower into a veritable science experiment. We can help your tile and grout avoid this unfortunate fate. Our team of tile technicians knows quartz, marble, tile, and granite surfaces. Part of this knowledge helps us know the difference between gimmicky “tricks” and time-tested techniques. With the right care and attention to detail, deterioration can be prevented. We know what we are doing and it shows in the results you will realize. We inspect the grout and decide on appropriate cleaning, removal, or touch-up techniques. If we decide to clean or recolor the grout and tile with our special industrial grade solutions, we help you maintain it afterward as well. Our technicians will replace any grout that has been permanently damaged. Whether you want to rejuvenate a small bathroom that’s lost its luster or prepare a whole home for an open house, we provide respectful, knowledgeable service for residents of Vancouver. Count on our team to communicate before, during, and after the process, and to be available afterward for questions or to address any issues. With 10 years of experience in the industry, we know what works and we take great pride in our jobs. We look forward to helping you discover how to keep your tile and grout looking beautiful for years to come.